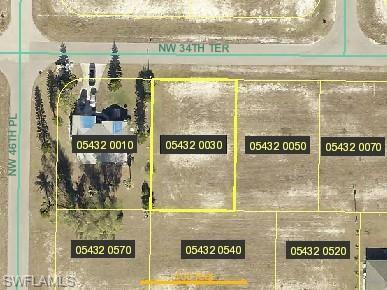 L.2173 - Very affordable residential building lot in NW Cape Coral with south rear exposure for your pool or spa. Desirable area with good roads and many newer homes under construction. Cleared and ready to build. Buy now as investment and build whenever you are ready. 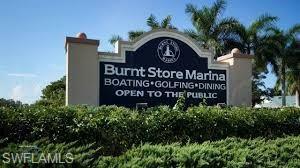 Located only 4 miles from one of the best marinas on Florida's west coast, Burnt Store Marina. Marina has wet slips and dry storage as well as boat launch for trailered boats. 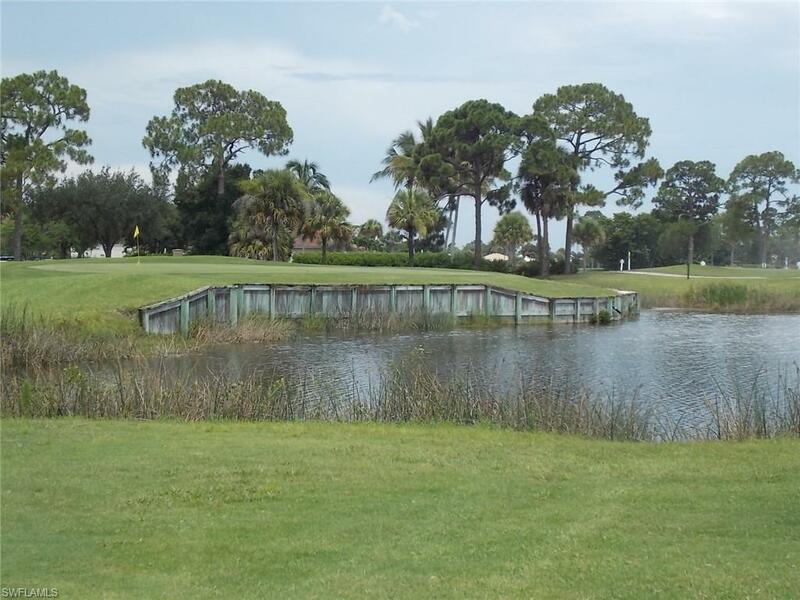 Golf available nearby at the public Coral Oaks Golf Course as well as the Burnt Store Golf Club. Listing courtesy of Joe Starowicz of John R. Wood Properties.